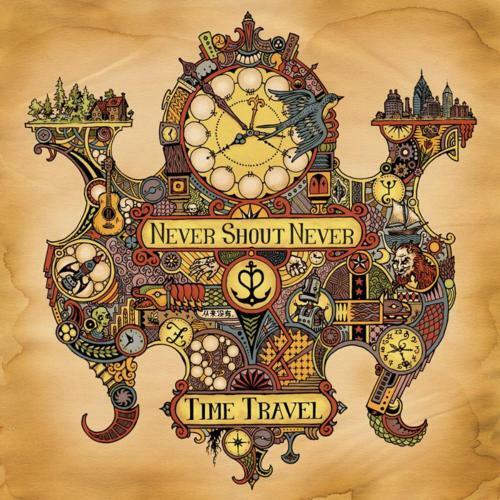 Never Shout Never's new record, Time Travel, drop today! Pick it up in stores or on Itunes here. Make sure to catch them on the Time Travel tour this fall!